One of my favorite childhood memories is of when I was quite small, maybe six or seven. I was invited to my friend Kim's house for a sleepover just days before Christmas. I'll never forget the cozy warmth of their farmhouse, which was decorated in the most charming and magical way. The top of the upright piano glistened with the delight of a perfect little Christmas village, the tall, robust tree strung with what seemed like a million lights, set the entire house a glow. 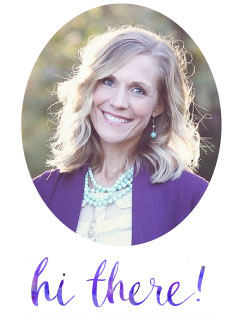 Kim and I wiggled our little selves underneath the tree and, wedged between the soft carpet and broad canopy of branches, we stared up into the sparkling lights while her mom read to us story after story, until we couldn't hold our eyes open any longer. I'm quite certain that that experience sparked the beginning of my love affair with books. And the treasure of that memory is what inspires me to read to my own children beneath the tree lights or snuggled up by the fire during the Advent and Christmas seasons. A couple of years ago I decided to share a few of the books I had collected for our Christmas book basket. Then, last year, I added a few more. Your response to those posts was tremendous, so I've decided to continue sharing that list plus the new additions we make each year. Choosing just one or two books for our basket is no easy task, because my wish list is a mile long. I like to keep all of our treasures together in one big basket for the boys during the holidays, and I actually pack the basket away when the Christmas season ends. Doing so helps me keep track of our beloved stories and also builds an anticipation for reading them that otherwise might not be quite as strong if the books were left out on the shelves of our library year round. And, also, hiding the books is just me protecting our financial investment in the children's inheritance. Aren't they going to be thrilled to see 10,000 books written into the will? Concealing the goods keeps tragic shredding and "accidental" destruction to a minimum, since books have also been known to be used as frisbees, snack platters and door stops in our house. 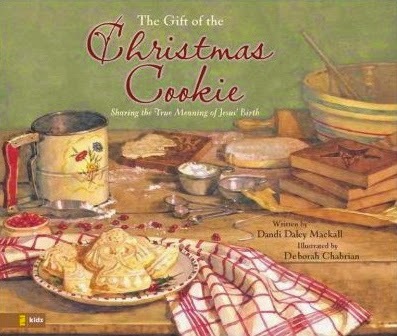 If you enjoy the tradition of baking cookies at Christmas time, you and your kiddos will LOVE this book! Set during the depression era, The Gift of the Christmas Cookie is an inspiring story that beautifully intertwines the legend of the Christmas cookie with a tale of great generosity. The illustrations are as lovely as the story. You will never think of Christmas cookies the same way after reading it! You guys know I cannot keep all of this literary goodness to myself....so I'm happy be GIVING AWAY a $25 gift card to Amazon.com!! Both the new titles, and most (if not all) of the books from my list of twenty-five favorites can be purchased there. The giveaway begins today, Monday, December 1 and ends Friday, December 5. The winner will be announced on Friday on my Facebook page and contacted via e-mail. The Polar Express is my favorite Christmas book. I have loved it since I was little. I, too, love the Polar Express! One of my favorite childhood stories! I know what you mean, Debbie. Those books represent so many precious memories together, don't they?! I always treasure your recommendations! Thank you! I love The Spirit of Christmas by Nancy Tillman! I like any of Tomie DePaolo's Christmas books. I can't wait to start a nice little collection of kids books for next Christmas! Pinned this list for future reference - thank you, Susan! My favorite Christmas book might be The Polar Express...but there are so many books on your list that I don't know. I might just find a new favorite! Thank you for pinning this post, Elise! 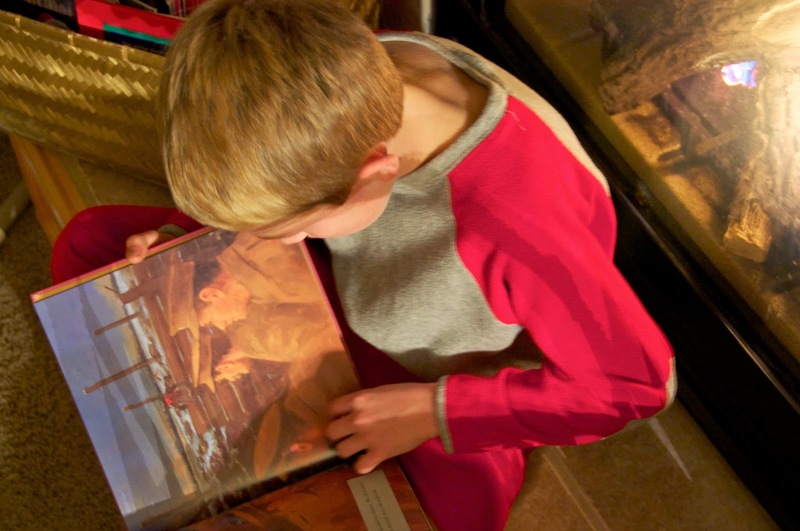 The Polar Express is a great book, our kids love to read it every year! You know, Susan, I am just now really jumping on the Christmas book collection and I am LOVING your ideas. Just ordered a few from Amazon! Thank you for compiling such an awesome resource! 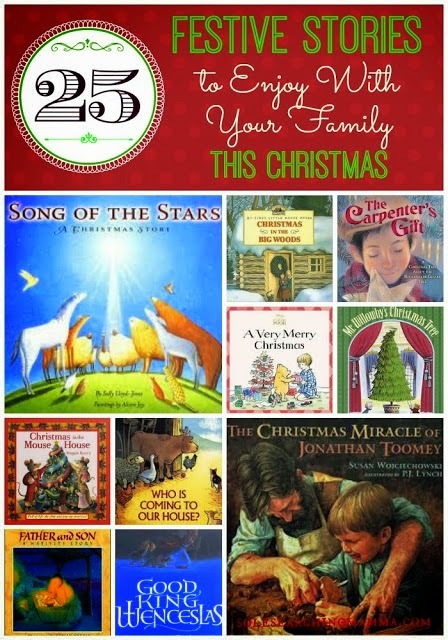 Your kids will love having a nice collection of Christmas books. I never thought my boys would enjoy them as much as they do every year. Even Benedict, who is 13, still likes to sit by the fire and reads through our stash, even though most of them are picture books for little ones! Love this! We are just now really starting to intentionally build our little library for our boys. I've been eating up all the lists bloggers have been putting up lately! So excited! These all look great! Thank yoU! I hear ya - I have found so many wonderful recommendations about books from other bloggers. Such a fantastic resource! Wow! I'm not sure we have a favorite Christmas book yet. I love the suggestions above though! 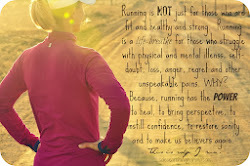 I love this, thank you for your shares! A Fun Book that I love to read is "The Night Before The Night Before Christmas"
The Last Straw by Frederick H. Thury. I have not read "The Last Straw" but will add it to my collection. Thanks for the suggestions!! I have a lot of work to do on our Christmas books. I can't wait! Right now ours is Twas the Night before Christmas. Not sure why but it always still so magical when I read it to my boys! Eeeep, my son is older and doesn't care as much, but he loved Polar Express when he was little. I love this list! I love ANY book list :) Thank you for sharing!! I've got so many favourites it's hard to pick, but The Donkey's Dream is a much loved one around here! I haven't heard of The Donkey's Dream - thanks for suggesting!! I will definitely add it to my list! Sorry if this shows up twice.... I would read Merry Christmas Miss McConnell every Christmas when I was young. Thanks for the suggestion, Laura! I will definitely add it to my list! Lovely collection. 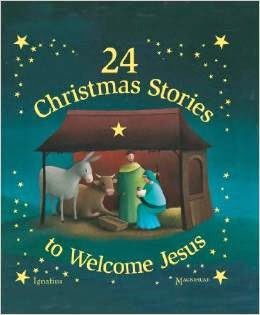 Dad loves reading (almost more than the kids love listening to) the 24 Stories to Welcome Jesus. Why is it always so much better when dad reads to the kids than when we do?? I love it! I love Bambinelli Sunday by Amy Welborn. Polar Express is a beautiful story! We just received "The Beautiful Lady of Guadelupe" by Pat Mora and my girls love it. We have a few of these in our first basket this year! The Grinch and the Polar Express are the top contenders right now.